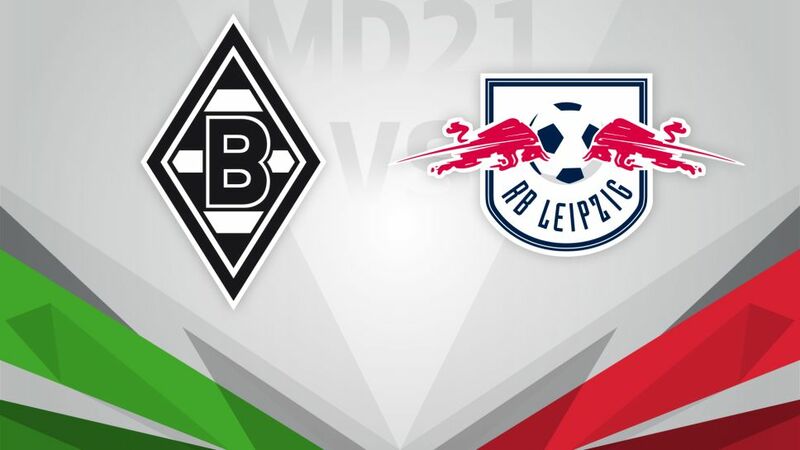 As the only side who are yet to drop points in the 2016/17 Rückrunde, can Borussia Mönchengladbach continue their impressive form when they host RB Leipzig on Sunday afternoon (kick-off 15:30CET/14:30GMT). Click here to make use of your three Official Fantasy Bundesliga transfers before Matchday 21! New Foals coach Dieter Hecking is making an impact at the club as they aim for their fourth consecutive victory in all competitions when they welcome promoted side Leipzig on Sunday afternoon. Wins against Bayer 04 Leverkusen, SC Freiburg and SV Werder Bremen have seen Gladbach charge to the top of the table for points won in 2017, even edging overall leaders FC Bayern München into second. With such an enthused side, can Hecking's first impression continue in such a positive manner? RBL have experienced a slight downturn in results over the last few matchdays. Following their 3-0 humbling at home by Hamburger SV, Leipzig have now suffered four defeats in their last seven games, and Ralph Hasenhüttl's side will face a tough challenge against a confident Gladbach side, who were also the only side before Hamburg to leave the East German city with a point this season.